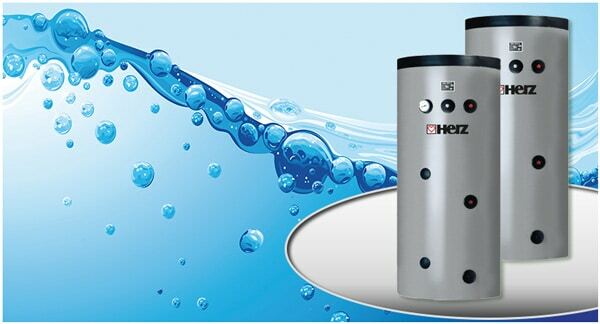 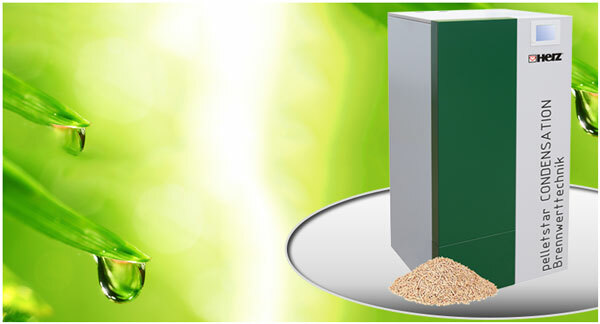 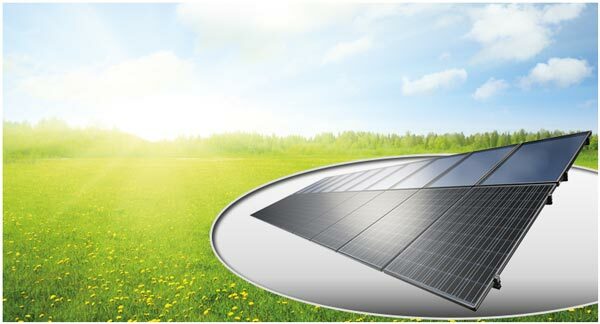 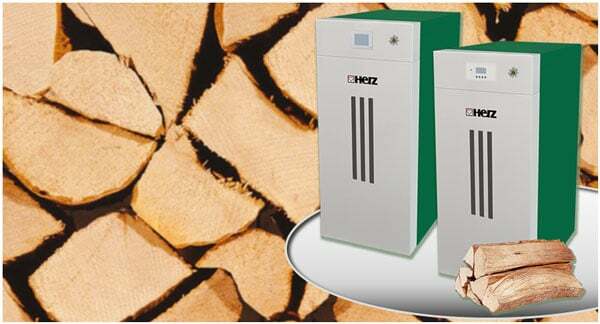 Over the years HERZ has become the established specialist for renewable energy systems. 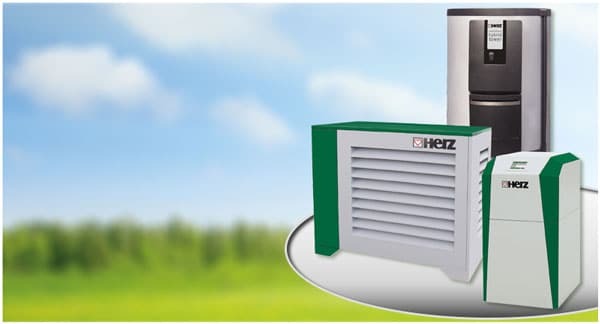 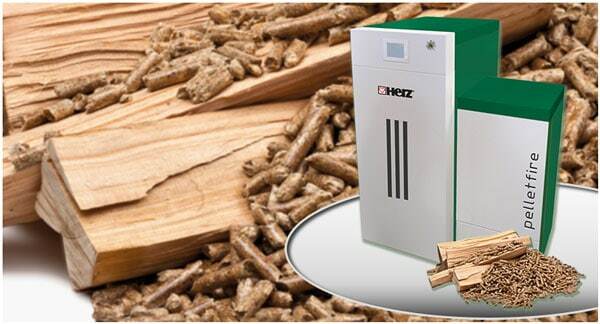 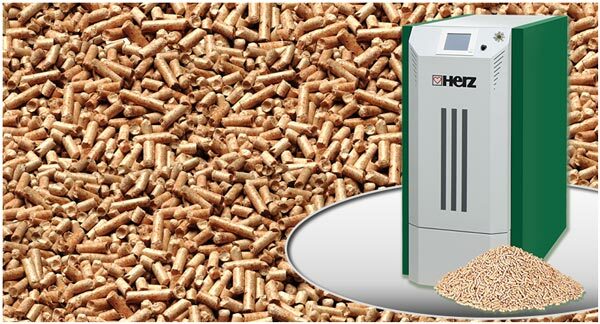 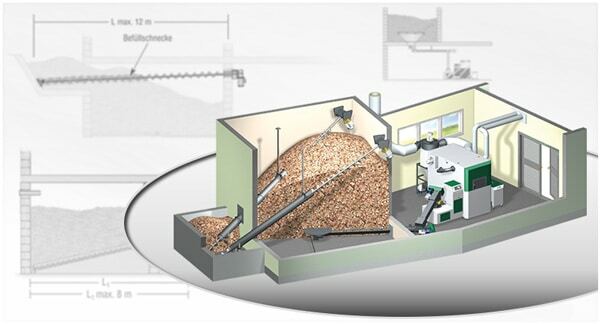 The HERZ product range is a one-stop shop for: wood gasification boilers up to 40 kW, pellet plants and wood chip plants up to 1,500 kW (with cascade switching up to 4,500 kW), heat pumps up to 80 kW and buffer and hot water tanks. 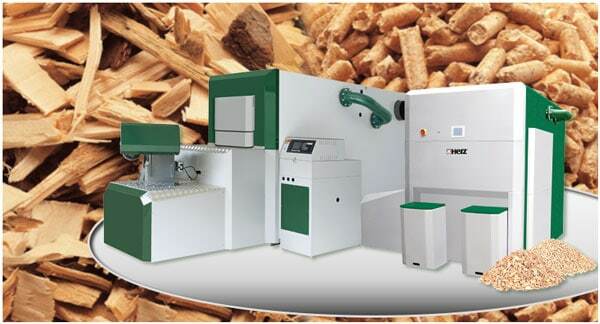 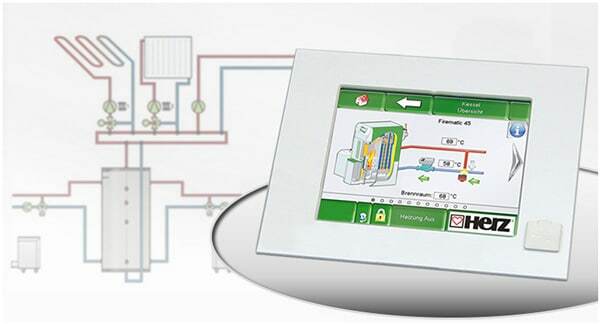 Its principal focus is on modern, cost-effective and environmentally friendly heating systems offering maximum comfort and user-friendliness.